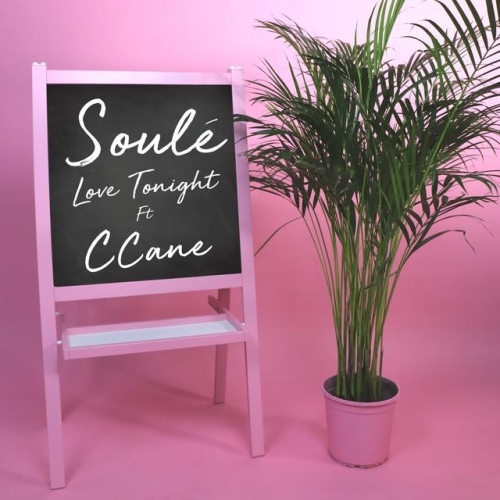 Full of vibrant and unashamedly infectious pop vibes, Love Tonight is the brilliant new single from two times RTE Song of the Year nominee Soulé. The rising Dublin-based artist has been on our radar since last August when she released the gorgeous downtempo gem Don’t Hold Your Breath and on Friday she dropped this absolute pop banger. Sitting between Mabel and RAYE sonically, the track bounds along with a joyous wonder and features a verse from north London grime artist C Cane in this feelgood number about new love. Primed for airplay on Radio 1 and 1Xtra, the track was immediately added to seventeen Spotify New Music Friday playlists last week, as well as This Is How We Do, All New All Now and The Pop List. Apple Music, 1Xtra, RTE 2FM, Today FM, Hot Press and the Irish Times are among her admirers and we reckon it won’t be too long before more fall under the spell of this talented emerging Irish star. High energy and addictive pop for the masses.